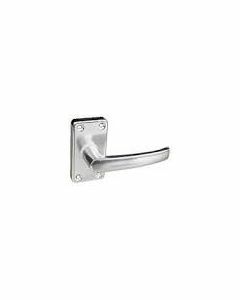 R&J Stock a wide range of lever on Rose handles to suite all tastes and budgets. With all the leading door furniture brands such as Status & M P Smith. The Status handles are particularly elegant making the perfect finish to any door. 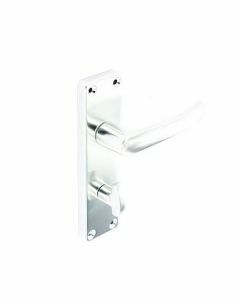 Our door handles are available in a wide variety of chrome finishes such as polished chrome door handles and satin chrome door handles, silver and steel.